Japan's Heisei period started on 8 January 1989, the day after the death of Emperor Hirohito, when his son, Akihito, acceded to the throne as the 125th Emperor. On April 30th, 2019, the Heisei period will end and Japan will usher in a new era. In September 2018, online women's magazine Joshi Spa published an article listing the 10 most-viewed drama episodes of the Heisei era. The red numbers are a measure of the percentage of households who watched a program live, making some of these numbers seriously impressive! Have you watched any of these popular dramas from the past 30 years? Let's take a look! Onizuka (Sorimachi Takashi) is the former leader of a motorcycle gang, yet his dream is to become a teacher. Will his unconventional methods win over his delinquent students? This drama became a well-known franchise: the 2012 remake version had two seasons and four specials! Due to his below-average looks and salary, Tatsurou (Takeda Tetsuya) has gone on 99 blind dates without any success. On the 100th date, he meets the perfect girl. Kaoru (Asano Atsuko) is a beautiful musician, but she cannot move on from the death of her fiancée. Will he win her heart? Minami (Yamaguchi Tomoko) is an out-of-work model. On her wedding day, she gets dumped by her fiancé. She runs to his apartment only to find out that he has skipped town. 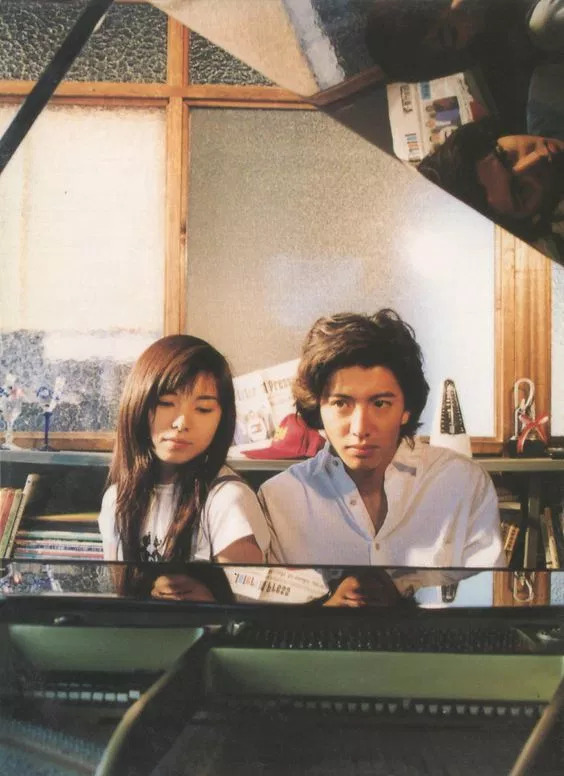 With no money and nowhere to go, she moves in with her fiancé's former roommate, Sena (Kimura Takuya), a shy college graduate who dreams of becoming a world class pianist. Despite their very different personalities, they grow closer. Kohei Kuryu (Kimura Takuya) is a former juvenile delinquent turned prosecutor. Unlike a typical prosecutor, he behaves like a total slacker. His unconventional approach to solving cases puts him at odds with his coworkers, but his street smarts come in handy for solving cases. 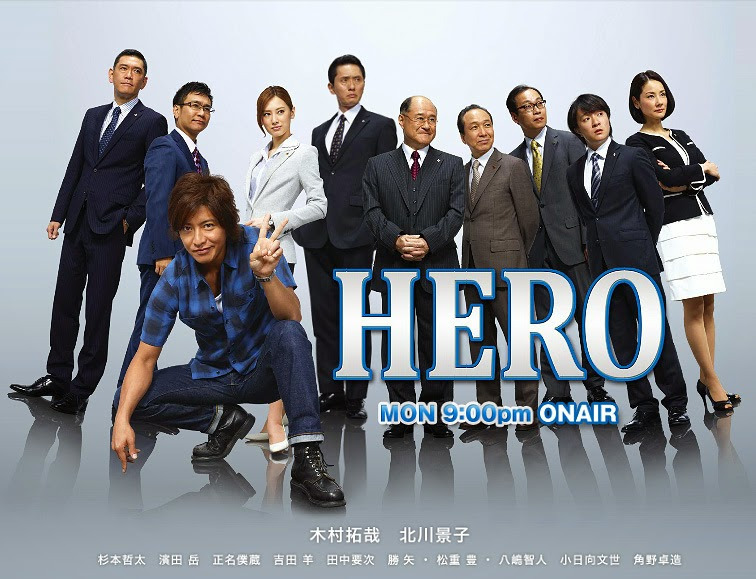 An incredibly popular franchise, HERO has two seasons, two movies, and a special. In order to take care of her sick mother, a smart little girl named Suzu (Adachi Yumi) has no choice but to attempt all ways to fork up the money required for the operation, including stealing, cheating. However, deep within her is a sadness unseen by many. 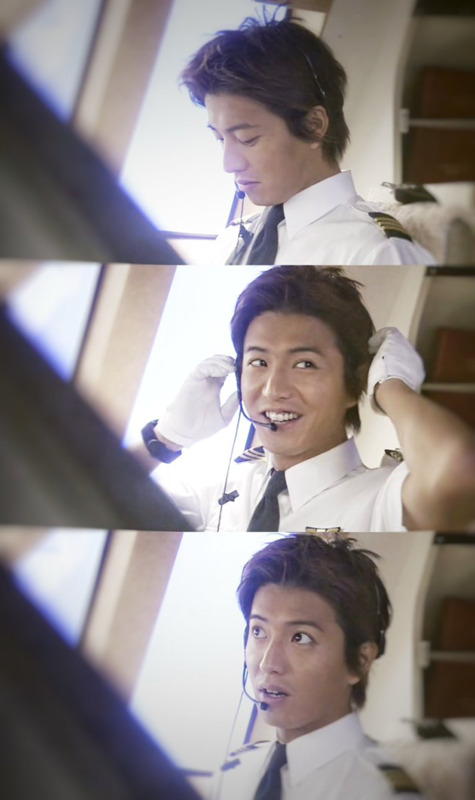 Hajime (Kimura Takuya) is the first officer on an international jetliner. He can't seem to please his Captain, Koda, who has become an exacting taskmaster since an air incident many years ago. To complicate matters, he begins a relationship with a beautiful yet stubborn mechanic, Ayumi (Shibasaki Kou), whose parents died many years ago in the plane crash for which Captain Koda feels he is responsible. After their parents die in a car crash, six siblings are sent to live in different families. Seven years later, eldest son Tatsuya's biggest wish is to find his siblings and form a family together. However, they now lead very different lives: one son is the heir to a big hospital, another is a juvenile delinquent, etc. Tatsuya still decides to reunite the family so that they can live "under one roof". A family hires a housekeeper named Mita (Matsushima Nao) to manage their house, which has been thrown into disarray after the death of their mother. She will do anything that her employer orders her to do, except smiling or revealing her mysterious past. The Korean drama Suspicious Housekeeper is a remake of this! Kyoko (Tokiwa Takako), a librarian, and Shuji (Kimura Takura), a famous hairdresser cross paths during a traffic incident and get in an argument. They part ways, but later at the library, Shuji sees that Kyoko is in a wheelchair. They become friends and their relationship deepens, but their bond is soon tested by Kyoko's illness. 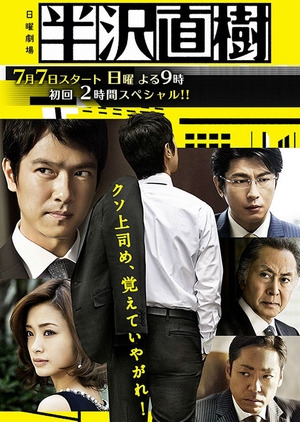 An idealistic banker named Hanzawa Naoki (Sakai Masato) takes on corruption and wrongdoing at his large corporate bank. Hanzawa Naoki is number one! 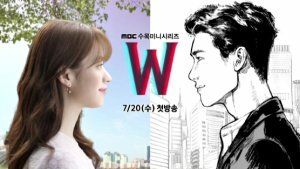 So why this drama? The drama quickly became known for its main character's unique expressions. His "bai-gaeshi" catchphrase - which means, "pay back your enemy multiple times if they cross you" - was soon being heard everywhere, with even athletes and politicians picking up on it. Meme-worthy catchphrases aside, the main character also became a heroic everyman for salarymen around Japan. He wasn’t afraid to challenge the status quo or question his corrupt superiors and had this strong sense of justice. Are you surprised by this list? 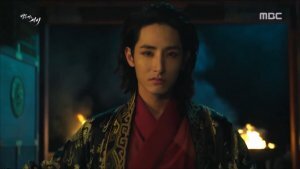 What are some of your favourite dramas from the Heisei period?